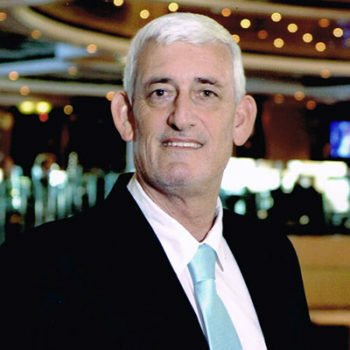 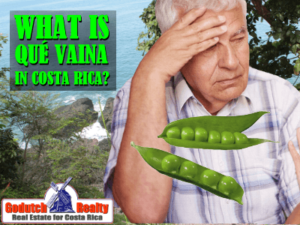 What is qué vaina in Costa Rica? 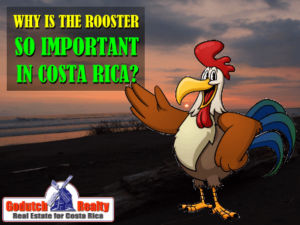 Why is the rooster so important in Costa Rica? 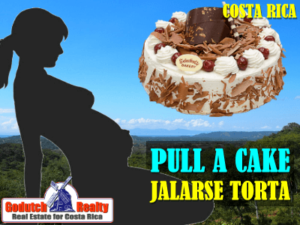 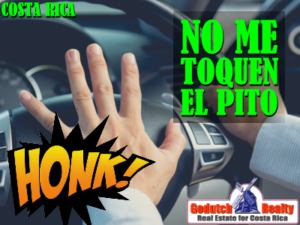 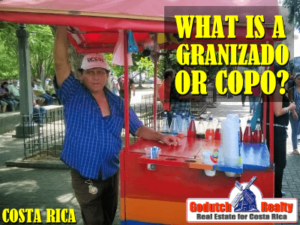 What is a granizado or copo in Costa Rica?